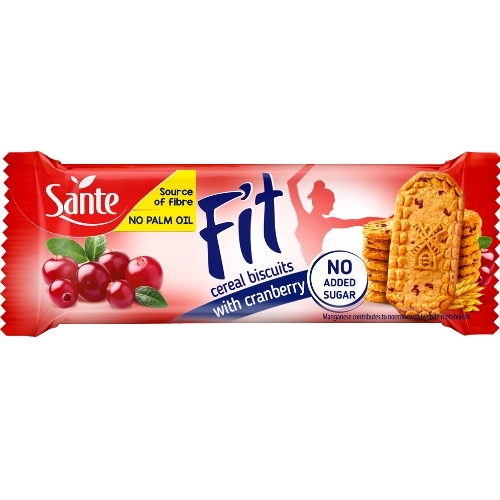 FIT cereal cookies with cranberry without added sugar are crispy, tasty and very fruity. 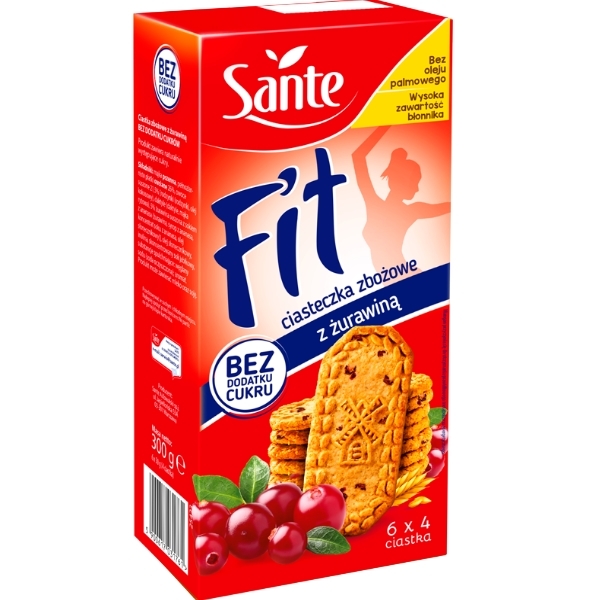 Sweet, although it’s cookies without sugar added, but full of dried fruit. 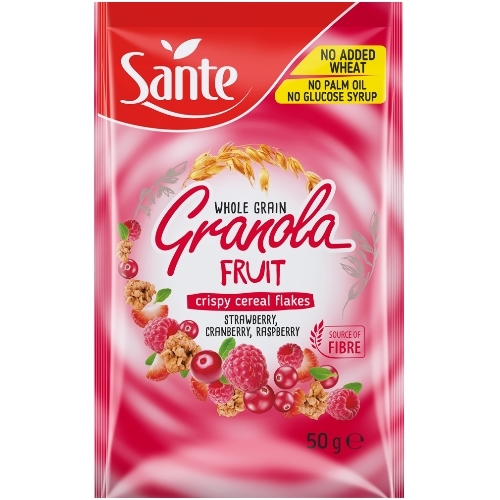 They contain naturally occurring sugars. Nutritious, though cookies! They are a source of thiamine and as many as five minerals: phosphorus, magnesium, iron, manganese and zinc. It’s filling, though it’s sweets. 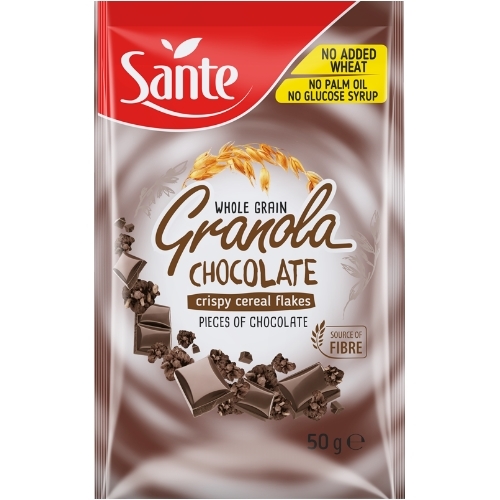 They contain whole-grain oatmeal and are characterized by high fiber content. 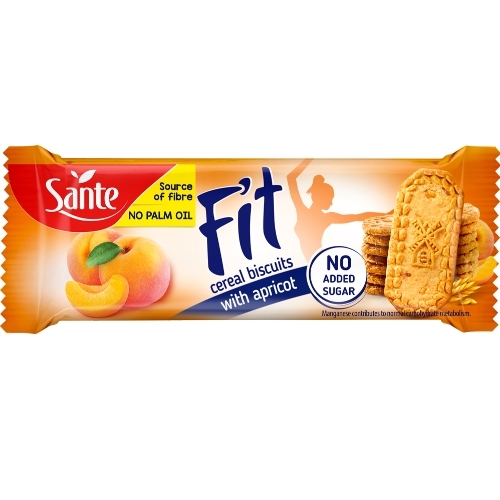 FIT are healthy cookies – they contain manganese, which helps maintain healthy bones and proper energy metabolism, and helps protect cells from oxidative stress *. Baked like mother – carefully and without the addition of palm oil. 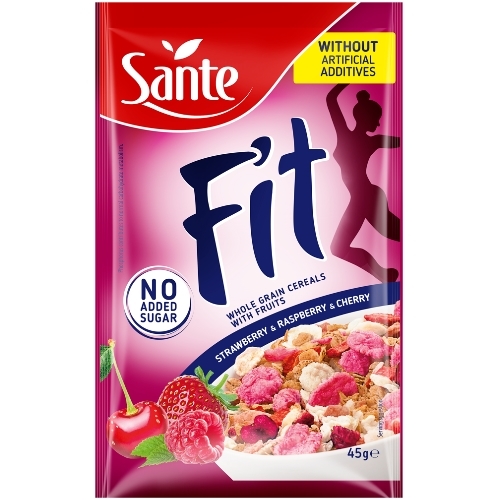 Our cereal cookies are a sweet pleasure for everyone who wants to be a FIT.